Hosted by Steve Inskeep, David Greene and Rachel Martin, Morning Edition takes listeners around the country and the world with multi-faceted stories and commentaries every weekday. 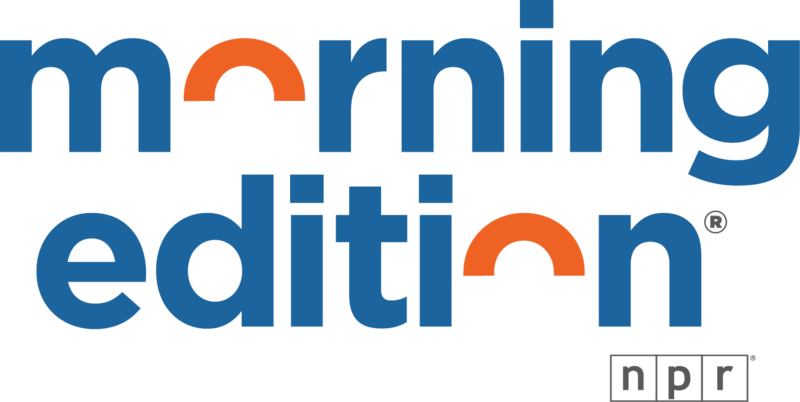 For over three decades, NPR's Morning Edition has prepared listeners for the day ahead with up-to-the-minute news, background analysis and commentary. Regularly heard on Morning Edition are familiar voices, including commentator Cokie Roberts, as well as the special series StoryCorps, the largest oral history project in American history. President Trump wants to see Israel and the Palestinians reach a peace deal. PRESIDENT DONALD TRUMP: There is no reason there's not peace between Israel and the Palestinians, none whatsoever. A police shooting caught on video and played hundreds of thousands of times on social media has sparked a familiar debate. Some people are praising the police. 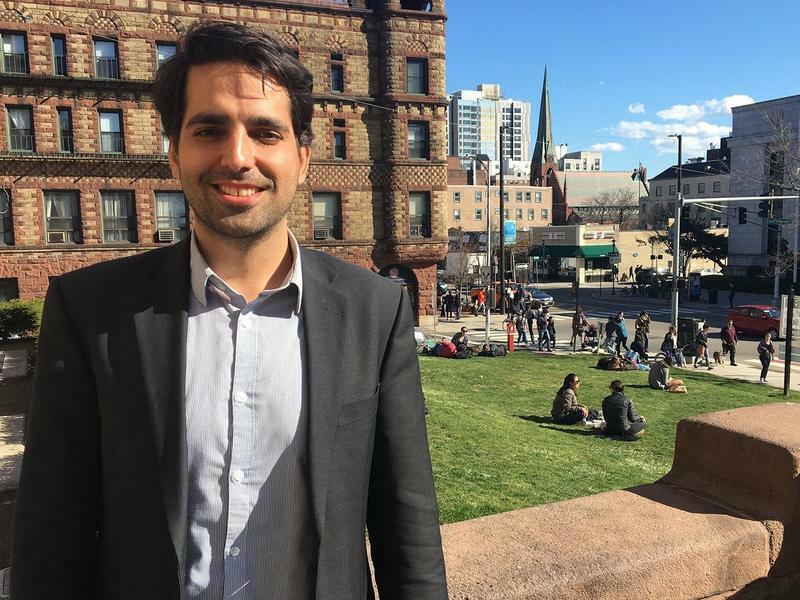 Others say the police should stop killing young men in a poor neighborhood. Is Beer More Effective At Relieving Pain Than Generic Tylenol? A big annual fundraiser for a New York museum is a moment for celebrities to shine. The Met Gala is one of New York's swankiest social events. Copyright 2017 CPR News. To see more, visit CPR News. One big piece of news from Washington is that Washington is still open for business this morning. Let's turn now to India, where Hindu nationalists are being blamed for igniting a culture war. They're accused of using vigilante violence and intimidation to promote a Hindu way of life for all Indians. Let's hear more now from NPR's Julie McCarthy. Shortly before last year's election, presidential candidate Donald Trump made a commitment for how he would start off if elected. And as we were listening to the secretary just now, Joel Wit was listening, too. He's a former U.S. diplomat who once negotiated with North Korea. He's on the line from New York. Good morning.